IFMM will be working with the City Planning office and the Vision McMillan Partners to create a dynamic and integrated marketing plan. 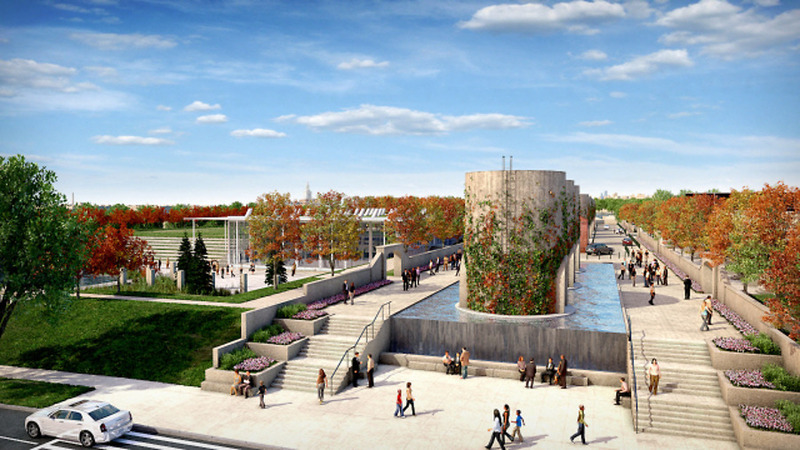 The redevelopment of the McMillan Sand Filtration Site comes with an eye toward amplifying a unique place in Washington, DC. The project will create a large public park, community center with water recreation features, neighborhood-serving retail, housing for all income levels, and state-of-the-art healthcare facilities. It will also create thousands of permanent jobs for District residents. Interface Multimedia is an award winning real estate marketing and advertising company located in Silver Spring Maryland. Interface specializes in branding, interactive design, visualization and film work for architects, design professionals, construction firms, brokerage and real estate development companies.